We will attempt to have alumni updates daily during the hockey season for former T-Birds playing both professionally and on collegiate teams. 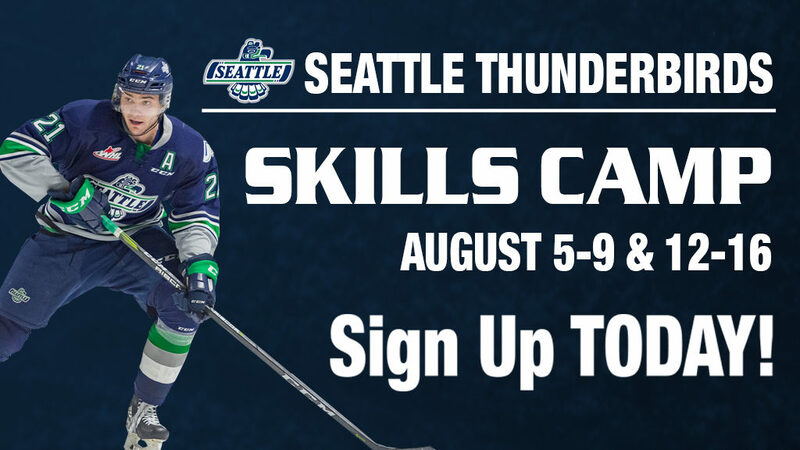 There could be days when former T-Birds do not play. 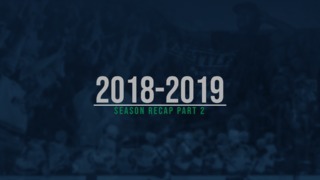 Posting of updates could also be delayed by the T-Birds current schedule. 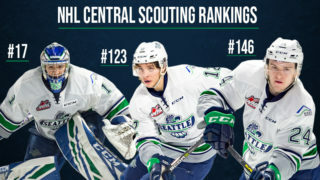 Former T-Birds playing at the collegiate level are most likely taking advantage of the WHL Scholarship Program. 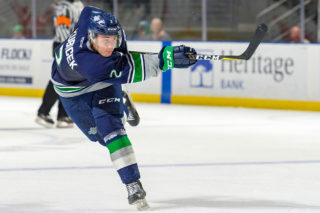 Seattle Thunderbirds season ticket holder KC Cavender does the online research to find the box scores and new stories on former T-Birds.